The connection of the Haftorah to the Parsha: The Parsha and the Haftorah speak about the punishment of Egypt. 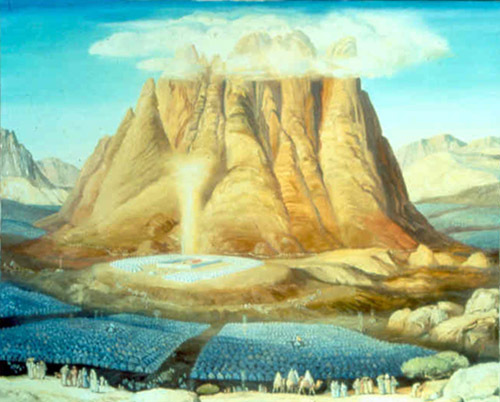 The Parsha speaks about the plagues that befell the Egyptians in Moses’ time and the Haftorah predicts that Babylon will conquer Egypt in Pharaoh Chofra’s time. The difference in time of when the Parsha took place and the Haftorah is about a thousand years. 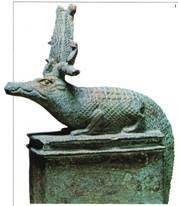 Ezekiel refers to the Egyptians as a Crocodiles. Crocodiles were the rulers of the land & the sea. The Pharaohs thought of themselves that way as well. The storyline of this week’s Haftorah: Yechezkel begins by telling Bnei Yisroel that Hashem will punish the Jewish Nation’s enemies. Then Hashem will permit the Jewish people to return to their homeland in the future. Yechezkel then has a prophecy that Bavel (Babylon) will conquer Pharaoh and Egypt. 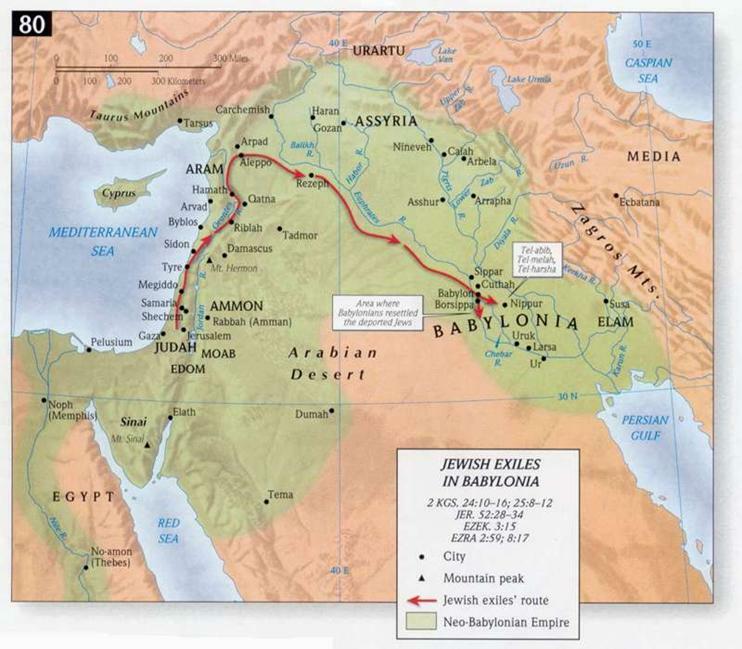 At the time of this prophecy, Jerusalem was surrounded by the Babylonians for approximately a year. The Jews were hoping to receive help from the Egyptians and Yechezkel’s prophecy shattered that dream. Hashem was trying to convey to the Nation of Bnei Yisroel that they should rely on Him, and not other nations. The Haftorah then explains that Egypt would be desolate for 40 years, and that the people will be scattered among the nations. Egypt deserves this punishment because the people of Egypt promised to defend Israel against their enemies, but when it came time to help, they did not keep their word. The Haftorah concludes with the idea that that Nebuchadnezzar, King of Bavel, was allowed to conquer Egypt because of their betrayal against Bnei Yisroel. The Statue of King Nebuchadnezzar, King of Babylon.Ezekiel predicts that Nebuchadnezzar will destroy the Egyptians. Yechezkel wrote his own book; his prophetic ministry lasted 20 years. Famous Phrases: Yechezkel 36:26, “v’hasirosi et lev ha’even m’bsarchem v’natati lachem laiv basar” “And I shall remove the heart of stone from you and give you a heart of flesh”. Haftorahman’s lesson of the week: We see a direct connection between Hashem and man with regard to “midah kineged midah,” measure for measure. Because Egypt did not keep Bnei Yisroel from being scattered and conquered, Hashem would not protect the Egyptians from becoming desolate. We need to remember that whatever we do, there are consequences to our actions. The punishment will be the flipside of the sin. There is a story of a father who found his son smoking in the backyard and promptly made his son smoke all the cigarettes in the pack. The son then proceeded to throw up many times and felt very ill. Suffice it to say, he never smoked again. This demonstrates the positive effect of “midah kineged midah.” However, Hashem’s retribution is more severe. Be very careful in life, for you never know the exact punishment you will receive for a sin. Map: The Haftorah takes place in Bavel. 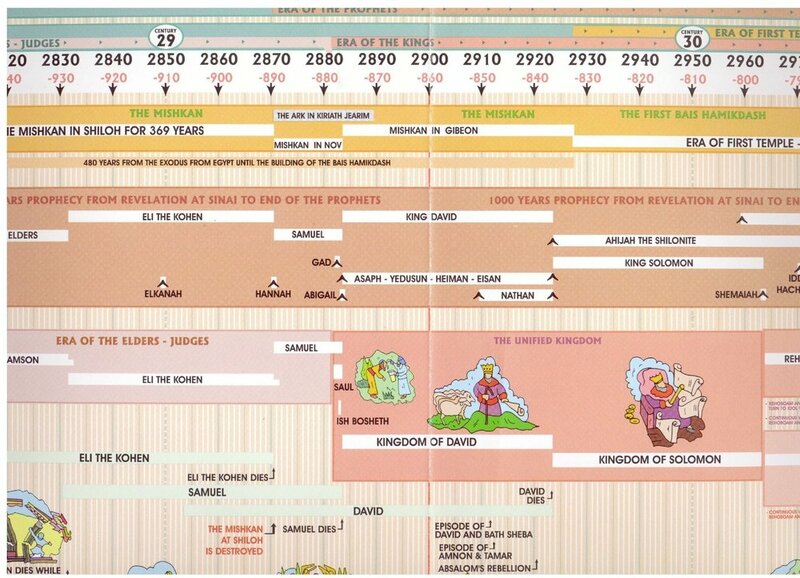 Timeline: These events took place about 2400 years ago.